Stay up to date on the latest concerns in driver health with our video series. 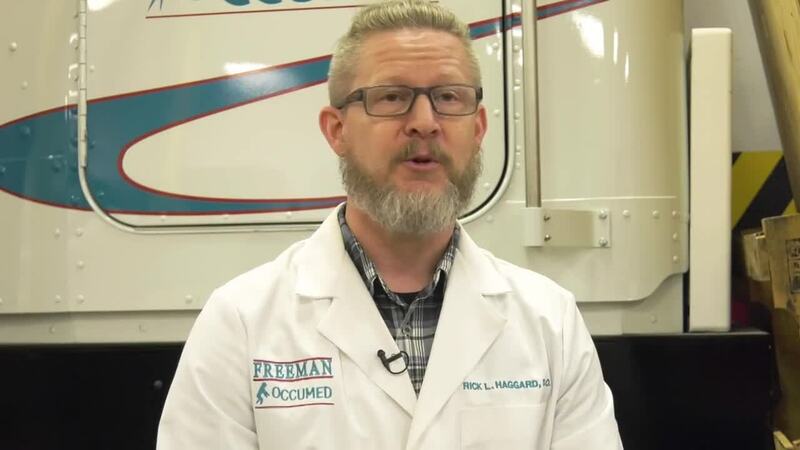 Dr Rick Haggard gives tips on maintaining a healthy lifestyle on the road. 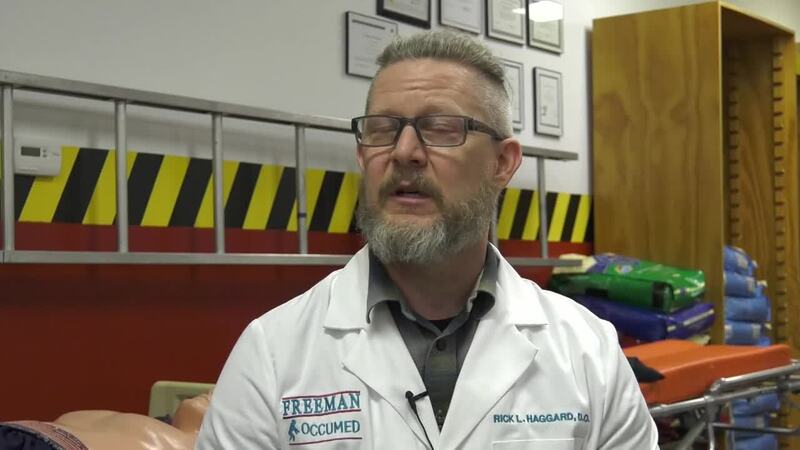 Sleep Apnea might be keeping you up at night, and putting you at risk behind the wheel, while also endangering your health.